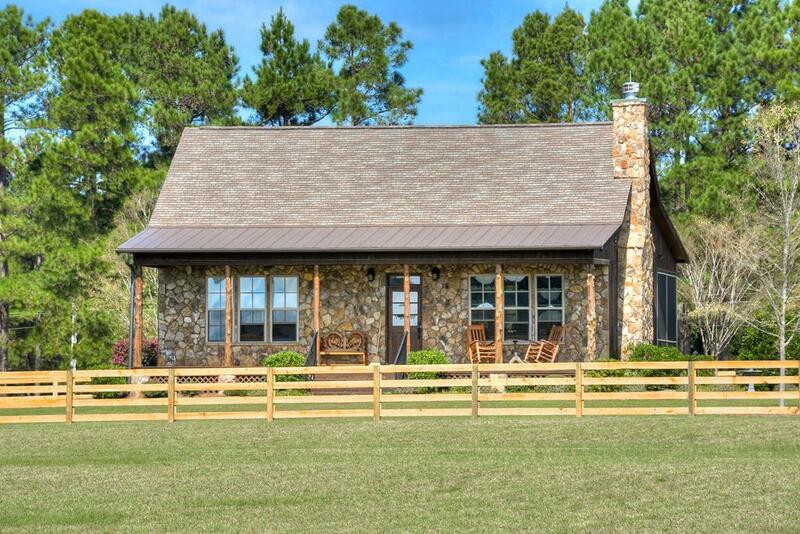 Fabulous new custom home with almost 10 acres of great pasture and BRAND new four board fencing and utility shed. 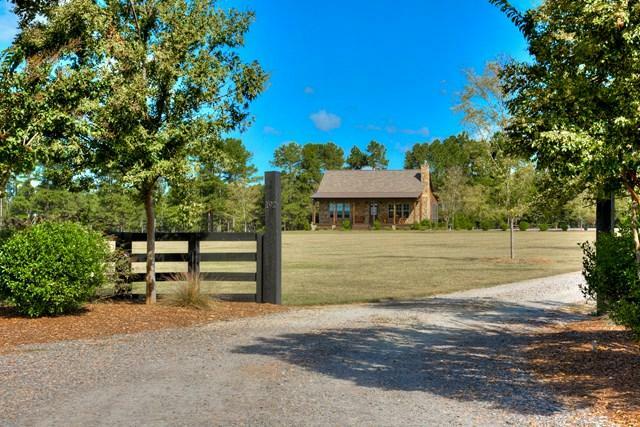 Beautiful views of the community barn and show ring and new GGT dressage arena. Don't miss this one. 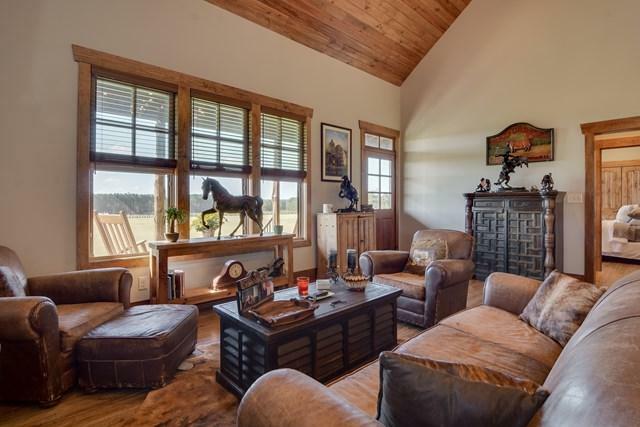 New Bridge is a gated community close to downtown Aiken and close to many equestrian venues. 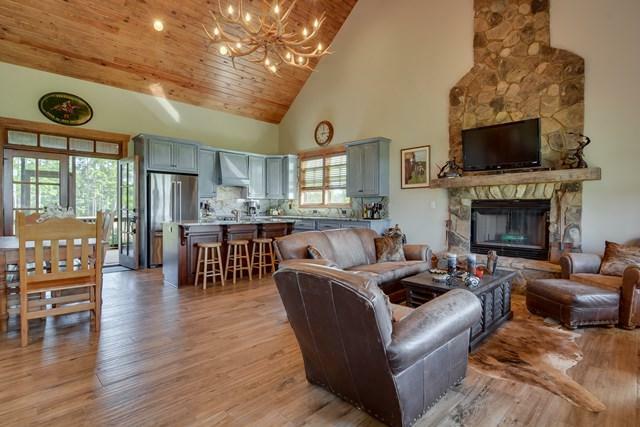 Listing provided courtesy of Suzy Haslup And Willie Hartnett Team of Meybohm Real Estate.